1.5.6. 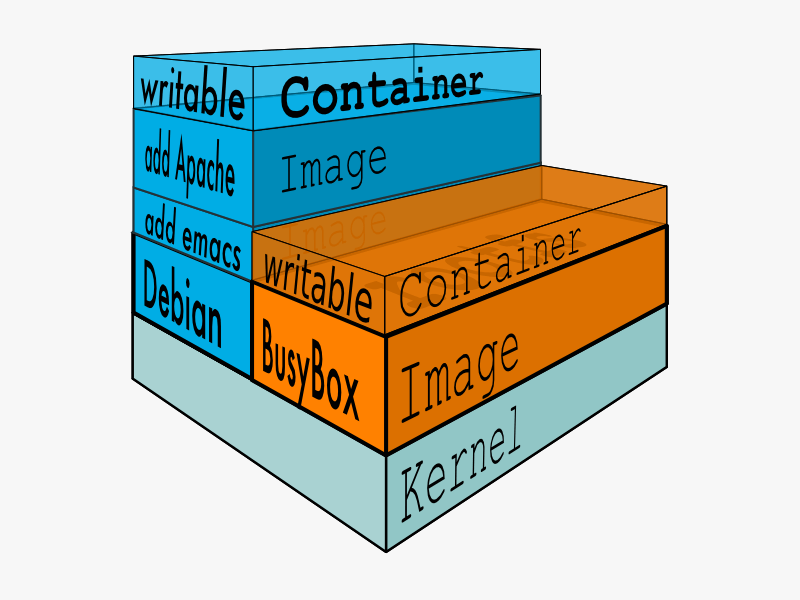 What application is running inside the container? 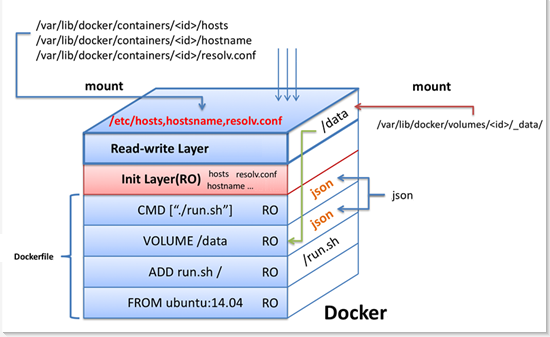 docker build -t docker . A data volume is a specially-designated directory within one or more containers that bypasses the Union File System. Volumes are initialized when a container is created. Data volumes are designed to persist data, independent of the container’s life cycle. Docker therefore never automatically deletes volumes when you remove a container, nor will it “garbage collect” volumes that are no longer referenced by a container. 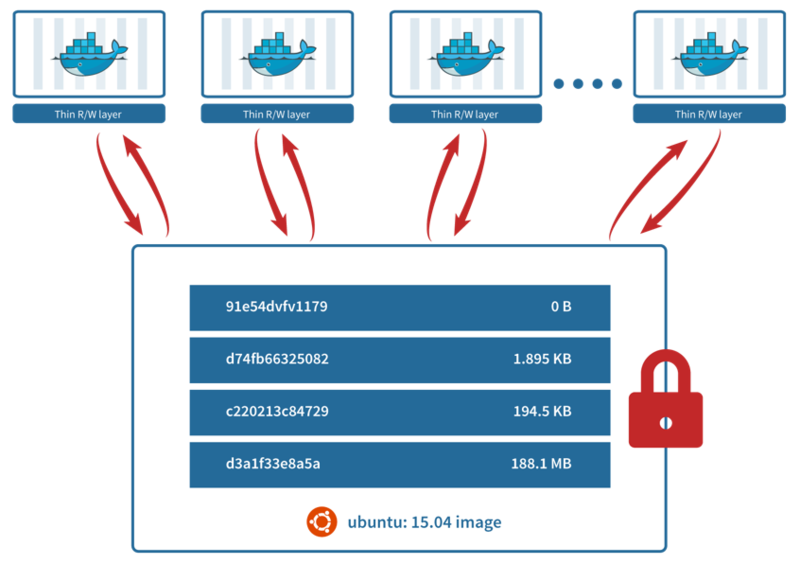 You can also use the VOLUME instruction in a Dockerfile to add one or more new volumes to any container created from that image. bridge networks are best when you need multiple containers to communicate on the same Docker host. host networks are best when the network stack should not be isolated from the Docker host, but you want other aspects of the container to be isolated. overlay networks are best when you need containers running on different Docker hosts to communicate, or when multiple applications work together using swarm services. macvlan networks are best when you are migrating from a VM setup or need your containers to look like physical hosts on your network, each with a unique MAC address. 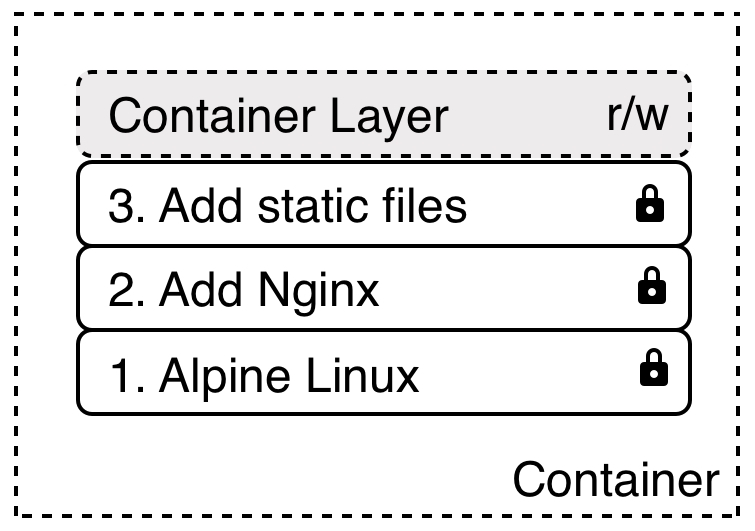 Third-party network plugins allow you to integrate Docker with specialized network stacks. docker build -t mypython:1.0.0 .
docker build -t mypython:latest . The FROM instruction initializes a new build stage and sets the Base Image for subsequent instructions. The RUN instruction will execute any commands in a new layer on top of the current image and commit the results. The main purpose of a CMD is to provide defaults for an executing container. An ENTRYPOINT helps you to configure a container that you can run as an executable. Best practices for writing Dockerfiles suggests using COPY where the magic of ADD is not required. The VOLUME instruction creates a mount point with the specified name and marks it as holding externally mounted volumes from native host or other containers. ## When container starts, this script will be executed. docker build -t habitatos:1.0.0 . Czym różni się Docker od Vagrant?